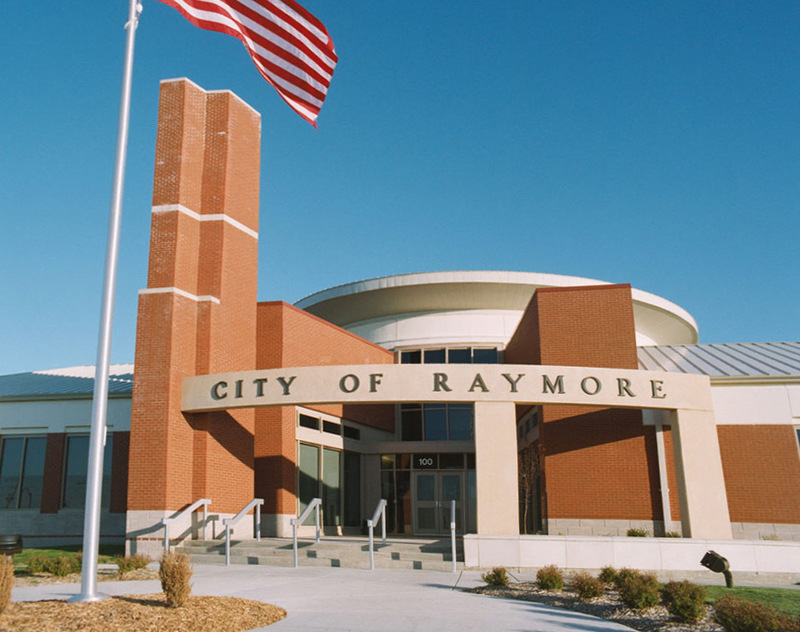 SEA provided complete structural design services for the City of Raymore’s $6 million Municipal Com­plex. This 24,217 square foot complex houses all of the City Offices and the Police Department for the City of Raymore. It also includes support structures with such functions as community center, library and public works.